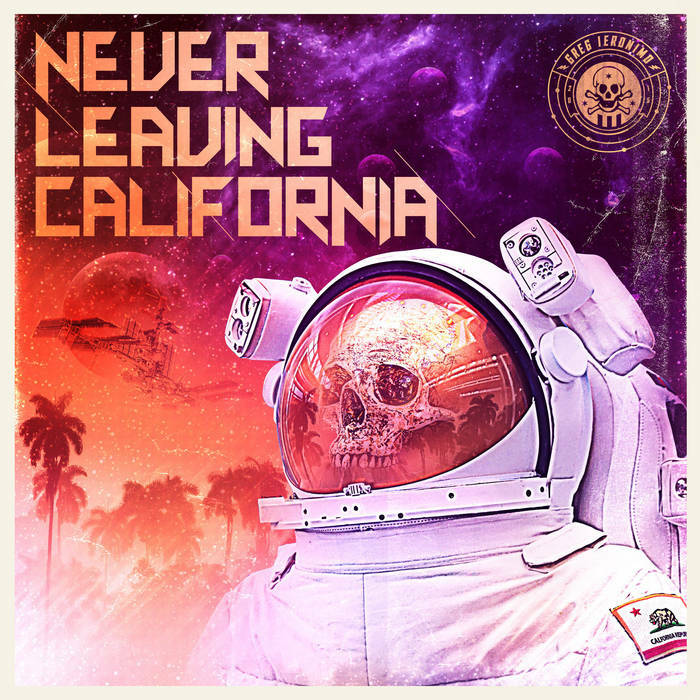 Greg Ieronimo-Never Leaving California. Greg Ieronimo, who wowed us with his 7-track debut EP in 2014, doubles our fun here with his followup 14-track full-length release Leaving California. Ieronimo is Power Pop with two capital Ps, as his way with both a hook and crunchy guitars recalls many of the classic artists of the genre. Whether its the Matthew-Sweet-circa-100%-Fun blast of the title track or the bouncy staccato beat of "You Love Me" or the shoulda-been-a-theme-song-for-a-modern-day-Monkees-reboot "Best Day of Our Life", Ieronimo's knack for melody and eagerness to rock shine through. Elsewhere, "Outta Sight" is a better Weezer song than Weezer has put out in recent years, and "Beautiful Disaster" would slip in nicely on a Cheap Trick album. Another outstanding release in what's already shaping up to be a great year for power pop. Gregg Stewart-Gregg Stewart. 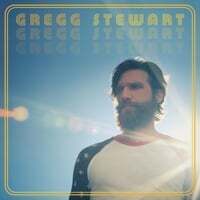 Speaking of Greg(g)s, Gregg Stewart, the former frontman of Americana band Stewboss, brings us his self-titled solo debut that he says is inspired by the year 1978, his favorite year in music. And with his blonde hair and beard, he's got the Andrew Gold/Jay Ferguson look down as well. Leadoff track "R is for Rockstar" is an amusing look at how to act like a hotel-trashing, groupie-loving 70s rocker, "Let's Go Find a Night" channels solo Mick Jagger, and the driving, catchy "You're the One" practically begs you to roll down the car windows and sing along. Also worth cranking up are rockers "Stone Cold Fox" (which Stewart says is a tribute to Joan Jett) and the soulful "Give it All You Got". So party like it's 1978, and be glad you don't have to wait in a gas line while listening to these tunes. 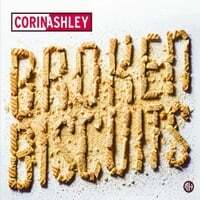 Corin Ashley-Broken Biscuits. Corin Ashley has been through a lot since we last heard from him in 2013 with the wonderful New Lion Terraces. In January 2016, he suffered a parietal lobe stroke which left him unable to move the fingers on his left hand and with a paralyzed vocal cord. After some hard work with a neurosurgeon who had experience with musicians recovering from brain injuries, Ashley re-learned how to sing and play the guitar and was back on stage by the end of the year, and he's also managed to release a new album which may actually be his best yet. While his previous releases were more chamber/baroque-pop oriented (one of his albums wasn't called Songs from the Brill Bedroom for nothing), this one has a more immediate appeal, as though Ashley is seizing his new lease on life. The fairly raucous opener "Little Crumbles" recalls McCartney in rock-and-roll mode, the delightful "Wind Up Boy" (with vocals from Tanya Donnelly) is another upbeat pop treat and "In Appropriate Fashion" is straight-up power pop. But fans of the old Ashley have no need to fret either - "Magpie over Citadel", "Junior Partner" and "Powder Your Face With Sunshine" are pristine chamber pop numbers. A triumphant return, and one of 2017's best to date. 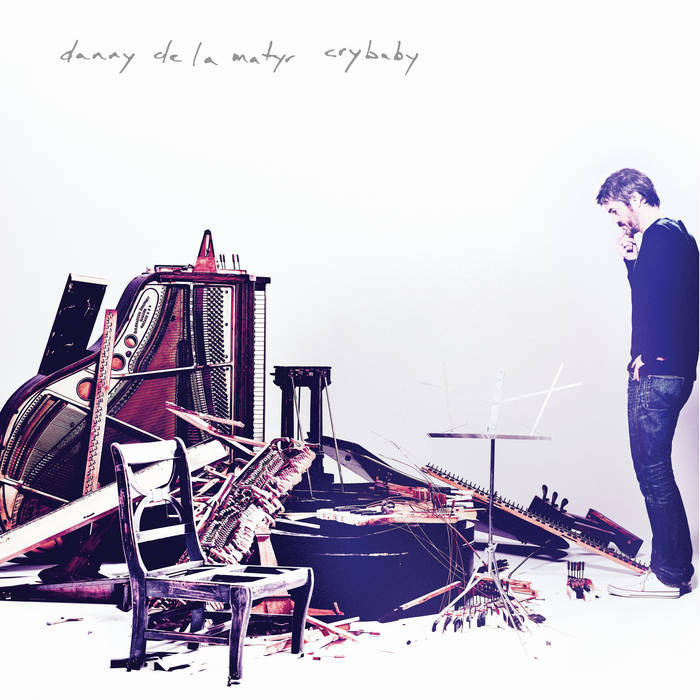 Danny de la Matyr-Crybaby. You can be forgiven if Danny de la Matyr's name doesn't sound familiar, but if you're a long-time reader of this site you might recall his band called The Sheers, who put out the fine Goodbye World back in 2006/2007. We haven't heard much from him since, although he's worked with Rhett Miller, Jesse Malin and more recently Luther Russell, both solo and with Those Pretty Wrongs, Russell's project with Big Star's Jody Stephens. During all that time he was putting together his solo debut, and it was worth the time. After a couple of lovely, Elliott Smith-style tracks to open the album, things perk up with the slinky melody and staccato guitars of the title track, the power balladry of "How Can it Be?" and the chiming power pop of "Lines". 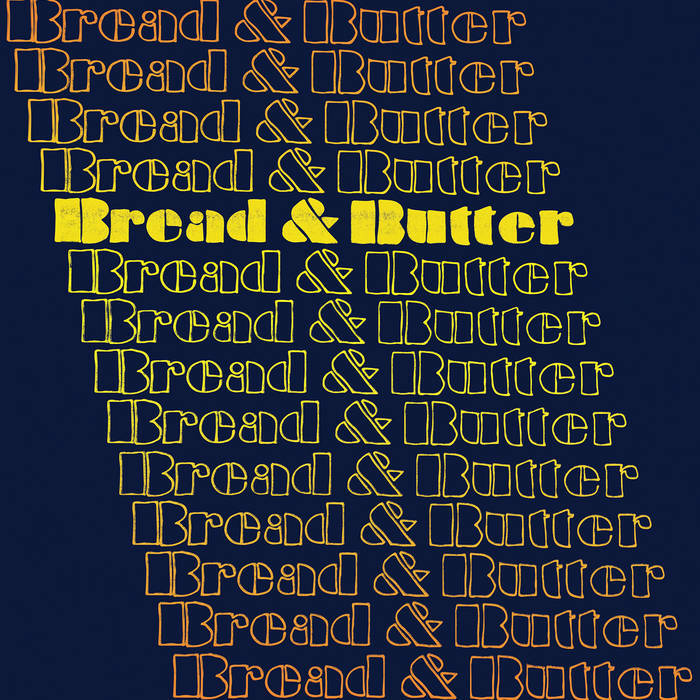 Other standouts include the Beatlesque "Skeleton Key", the rocking "Misfire" and the anthemic piano pop of "Fade to Grey". A solid disc from start to finish. 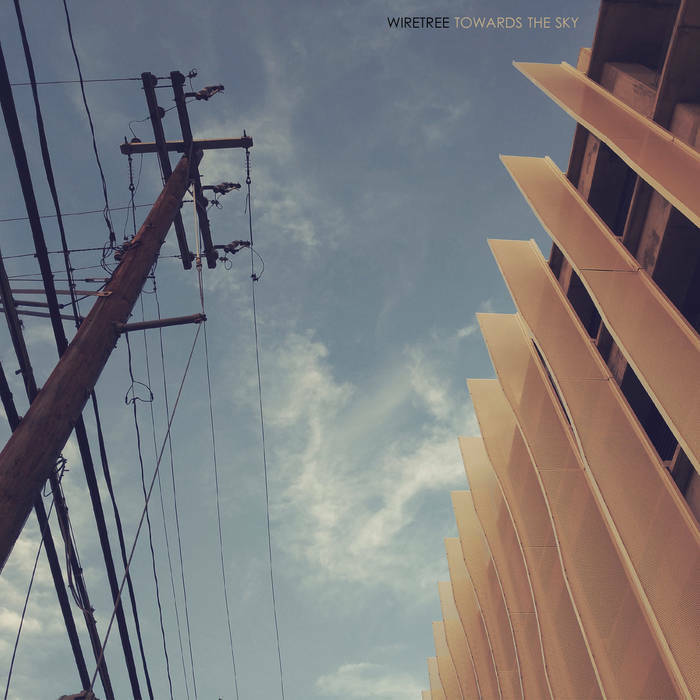 Wiretree-Towards the Sky. Kevin Peroni has been releasing quality indie-rock/power pop albums as long as I've doing this blog, and on his fifth full-length the Austonian comes through again. From the understated opener "Let Me In" to the driving, ELO-like "J.F. Sebastian" (an homage to the Blade Runner character?) to the classic Wiretree sound of "Dive" to the trippy title track, Towards the Sky is a welcome addition to the Wiretree canon. And "Didn't Know Your Name" might be the album's best track, with its steady build toward a driving climax.